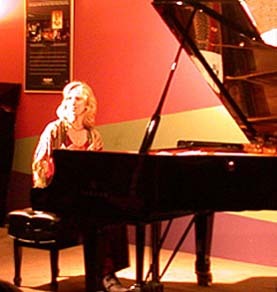 Jeanette Alexander is an Award-winning composer-pianist and recording artist. Originally from the Seattle area, she now lives in San Diego. 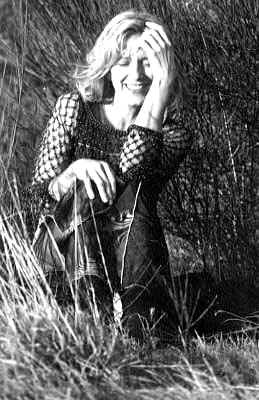 Jeanette has three CDs to her name and her compositions have been featured in commercials, films, radio, as well as on airlines. Her music takes the listener on a spiritual journey. Her piano style is soulful, heartfelt, emotional, tranquil and spirited. "I find that I naturally write music that touches the inner quiet of a person; their heart, their hopes, and that Still Point, we all have." Jeanette's CD's, Walk in the Sun, Open Sky, and Still Point are best sellers in Asia, and in retail stores across the USA including yoga centers, spiritual retreats and massage centers.